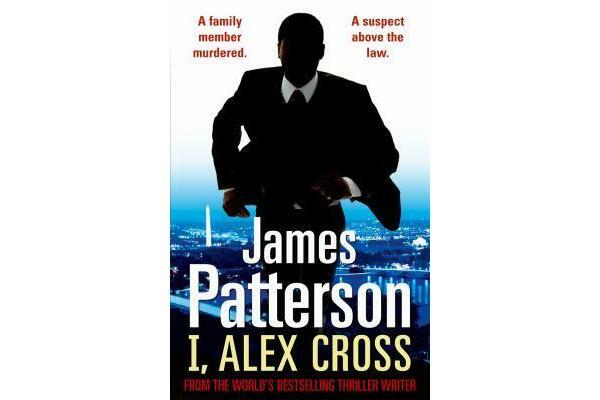 Detective Alex Cross is pulled out of a family celebration and given the awful news that his niece, Caroline, has been found brutally murdered. Cross vows to hunt down the killer, and soon learns that Caroline was mixed up in one of Washington’s wildest scenes. And she was not this killer’s only victim. The hunt for her murderer leads Alex and his girlfriend, Detective Brianna Stone, to a place where every fantasy is possible, if you have the credentials to get in. Alex and Bree are soon facing down some very important, very protected, very dangerous people in levels of society where only one thing is certain – they will do anything to keep their secrets safe. 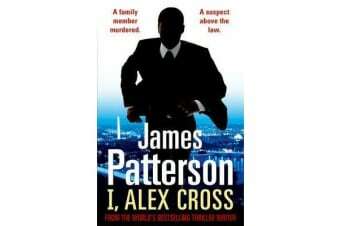 As Cross closes in on the killer, he discovers evidence that points to the unimaginable – a revelation that could rock the entire world.